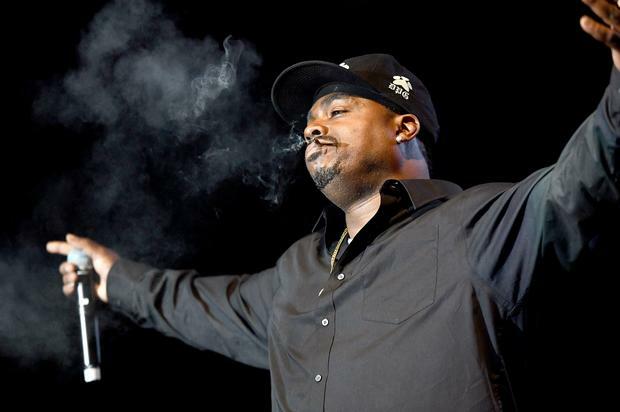 Last September, in the midst of a heated (though admittedly one-sided) feud with Kanye West, Daz Dillinger found himself catching a possession charge. The rapper was found with over an ounce of marijuana, as well as THC Pods and a concoction of purple-tinted “Cannabis lean.” Despite the fact that he was caught with marijuana, the Dogg Pound rapper was placed in jail, and later indicted on two felony drug charges. As a result, Daz was actually looking at some hard time – up to twenty-five years, to be specific. Maybe Daz oughta move to Canada, where marijuana is not only decriminalized, but legal. In any case, Daz remains in good spirits, taking to Instagram to celebrate the fact that it’s “finally ova.” One has to wonder if the days of tossing people in jail over possession of marijuana will ever come to an end.